Cannabis Facility Energy Savings from PG&E | 15000 Inc. 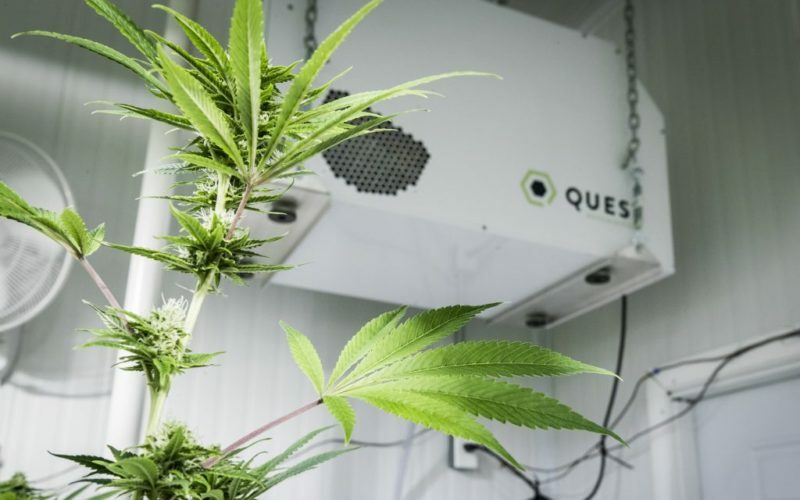 In a decision that illustrates just how far marijuana has moved into the mainstream, California’s largest public utility, PG&E, is now offering cannabis cultivators the same discounts on energy that it provides other farmers. To be eligible for agricultural energy rates, marijuana farmers must have marijuana growing permits issued by their local jurisdictions. At least 70 percent of their energy consumption must be for direct agriculture use which is the case for most indoor grow facilities. The savings is significant and can reduce the growers’ electrical bill by as much as 40 percent to 60 percent. Likewise, Sonoma Clean Power also offers agricultural rates to marijuana growers in Sonoma and Mendocino counties. In addition to reduced rates, cultivators can save energy in many different ways. 15000 Inc. are specialists in HVAC and lighting design for indoor grow facilities. 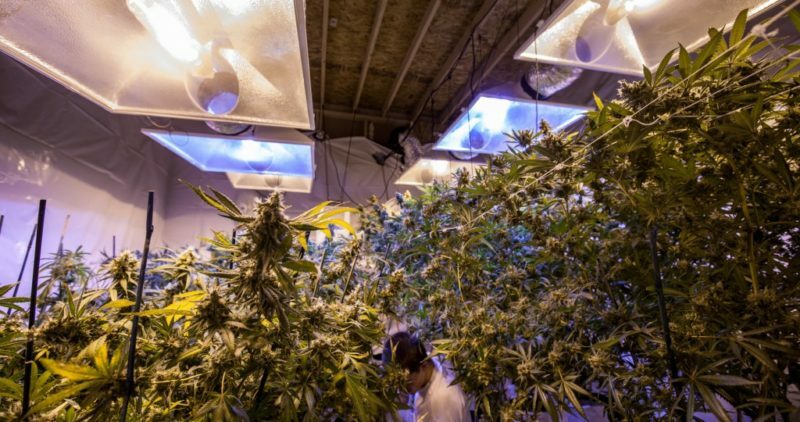 Selecting the right HVAC system for your grow rooms will have a dramatic effect on your monthly PG&E bill. Selecting the right lighting and an efficient lighting control strategy can have a huge impact on facility energy consumption. Scheduling grow lights “on” during off-peak and partial-peak hours can save a significant amount of money. 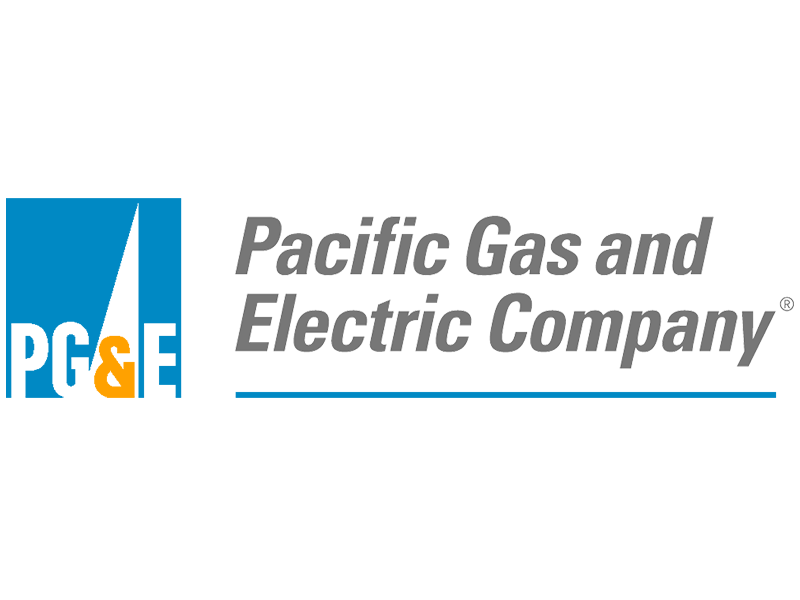 PG&E off peak hours are from 9:30 PM to 8:30 AM and partial peak hours are from 8:30 AM until noon and 6:00 PM to 9:30 PM. Growers can schedule lights on from 6 PM until noon for an 18 hour lighting cycle and then off for 6 hours during peak PG&E rate period. This off-hour operation can also reduce the size of the air conditioning equipment as the lights will be off during the hottest times of the day. Of course this may present staffing issues, since operations may require a night shift. One of the greatest benefits of indoor cultivation is the ability to have complete control over all aspects of lighting. The challenge, however, is that 100% of the lighting has to be provided by lighting products and these lighting systems and their use of electricity have a significant impact on the cost of production and the cost of goods sold. There is also a significant capital investment to set up an effective lighting system and these systems need to be maintained, cleaned and bulbs may require frequent replacement. HID lights do not have a long life-span in this application and the cost of the bulbs, and the man-hours to replace them, can have a significant impact on grow room profitability. For these reasons, choosing the right lights for your facility can make a huge difference in the yield and health of your plants and your profit margins—both immediately and over time. At least 90% of commercial cannabis cultivators typically use high-intensity discharge lights, also known as HID lights. However there’s a growing segment of companies moving toward light-emitting diode fixtures, commonly known as LED lighting. Advances in this technology are occurring almost daily and many preconceptions of LED lights are no longer valid. While more costly to install, they also consume up to 75% less electricity than HID technology. At the same time LED lights produce less heat than HID lights which can greatly reduce the size of the required HVAC equipment as well as the cost. Smaller air conditioning equipment means lower HVAC energy bills so the net savings of LED lighting is not limited to the lights themselves. Dehumidification of grow rooms also adds to the high electrical demands of indoor grow facilities. These systems, if not properly designed, can represent a significant add to the annual cost of energy. While PG&E discount rates are a great benefit to the grower, having an efficient engineered HVAC and lighting system are critical to the facility bottom line. 15000 Inc. are specialists in cannabis grow room design. We can help ensure you get the agriculture PG&E rates as well as a cost-effective and efficient lighting, cooling and dehumidification system. The following links provide information on PG&E’s agricultural eligibility and rates. Call us today and let’s discuss your facility and how we can ensure your business is maximized for profitability. The specialists in marijuana facility engineering!